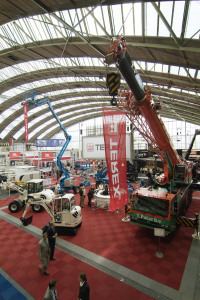 The second International Rental Exhibition (IRE), the world’s leading event for the international rental sector, will be held at the RAI exhibition centre in Amsterdam on June 7, 8 and 9, 2011. 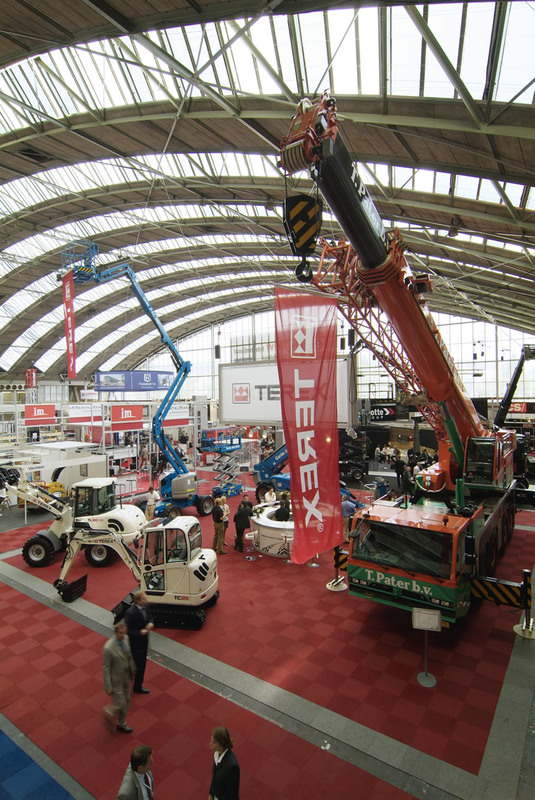 The International Rental Exhibition (IRE) is the world’s leading event for the international rental sector and is perfectly timed for rental companies who are starting to invest in their fleets again after several low-spending years. Alongside the exhibition, the European Rental Association (ERA) will be holding its annual conference and the prestigious European Rental Awards dinner will also take place. 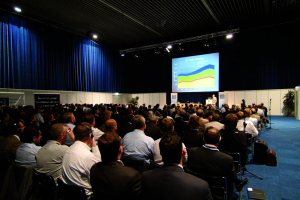 The combination of exhibition, conference and awards, makes IRE a truly world class event. IRE 2011 is being held at a time when the industry is emerging from more than two years of recession. With fleet sizes down and equipment ageing, IRE 2011 comes at the start of what should be a new buying cycle for the rental industry. Exhibitors will include global companies and small local suppliers of equipment as well as suppliers of specialist services to the rental sector such as software and asset tracking technology. 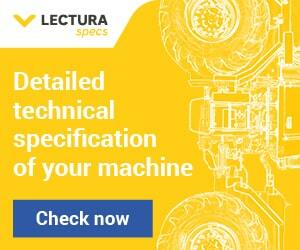 In equipment, the focus will be on compact equipment and tools. Companies already confirmed include big name suppliers such as Ammann Group, Atlas Copco, Haulotte, Hilti Corporation, Manitou, Volvo and Wacker Neuson. This is the second International Rental Exhibition. The first was held in 2008, and it is once again being organised in co-operation with the European Rental Association (ERA). In total more than 1500 of the industry’s top professionals from all over the world attended the inaugural show. Helping attract visitors to the event will be a wide programme of rental seminars and workshops organised by the ERA. Senior executives from many of Europe’s biggest rental companies will participate in the conference programme. See www.erarental.org for details.